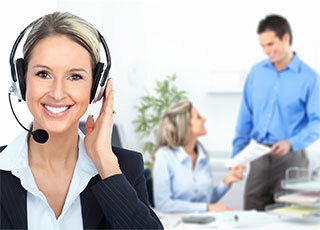 We make a unique Voisen with many features and offers everything you need! Choose one of the demos. 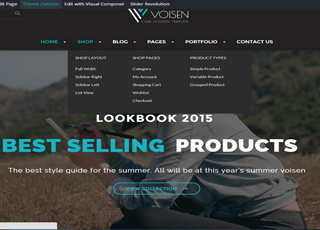 Voisen comes with over 3 home pages and so much more. You can check all our pages from the menu. 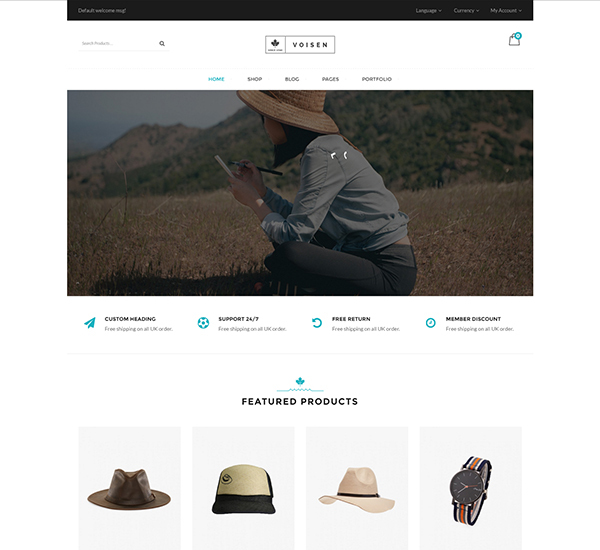 We have over 3 pre-build home pages designed. 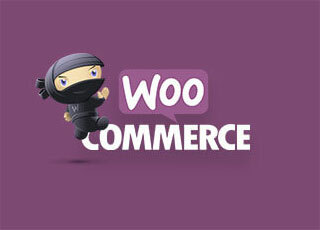 They will help you to quickly complete your creative website. 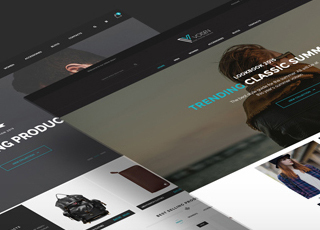 Voisen is a responsive theme. 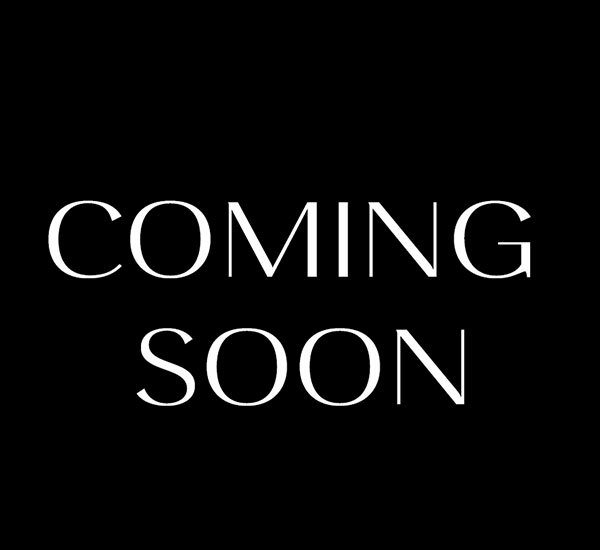 It means that the site will look good on iPhones, iPads, Android Devices, etc. 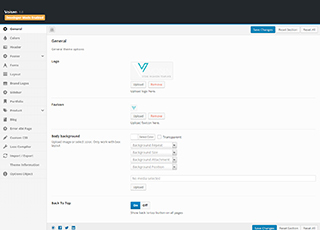 Voisen comes with a built-in mega menu that is perfect for displaying large menu. You can add widget if you want. 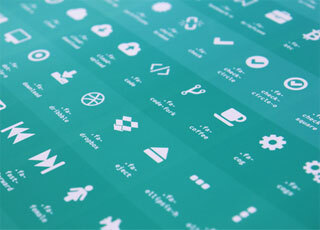 Font Awesome Icons is included with Voisen. 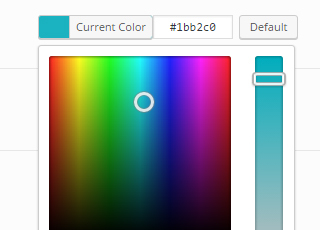 You can set for your Featured text, Menus, Headings and anywhere you need. 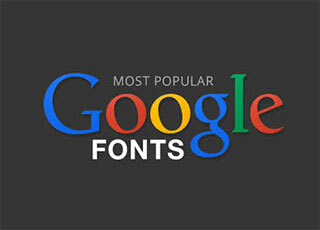 Voisen comes with over 671 Google Fonts that you can set for your Body text, Menus, Headings and other elements. 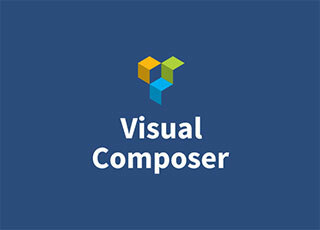 Voisen comes with Visual Composer plugin . You can easily create pages in a snap without remembering any shortcodes. 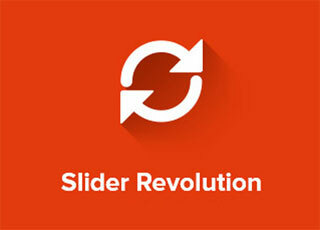 Voisen includes the Awesome Slider Revolution plugin. 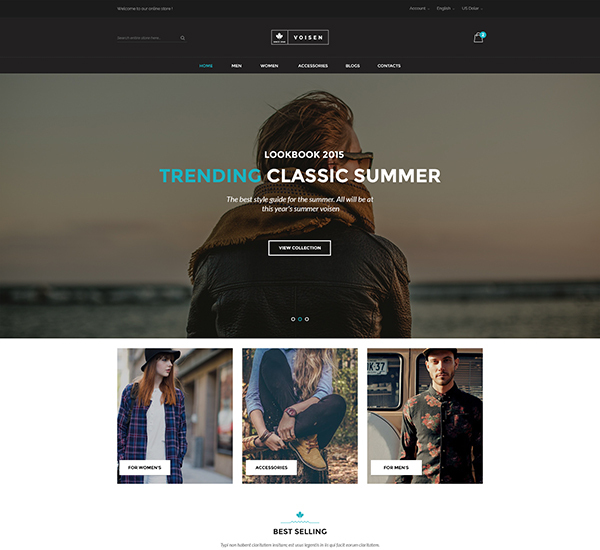 You will save $19 when you purchase our theme. 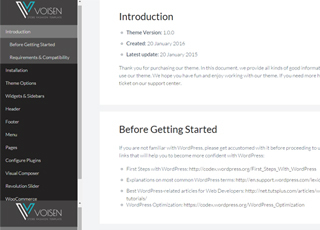 Voisen is 100% compatible with WPML plugin. 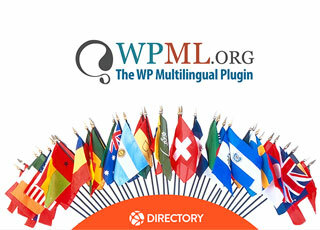 You can build a multilingual site with WPML plugin. Voisen's Documentation is very clear and detailed. 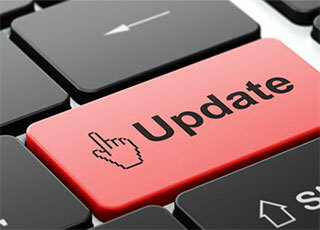 You will be able to use the theme easily. 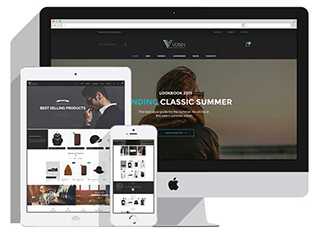 Not just support WooCommerce, Voisen comes with exclusive designs integration. 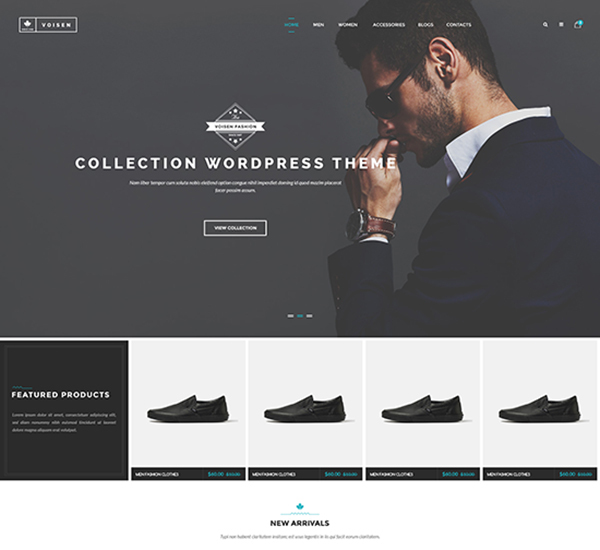 This allows you to create a professional eCommerce website in a snap. 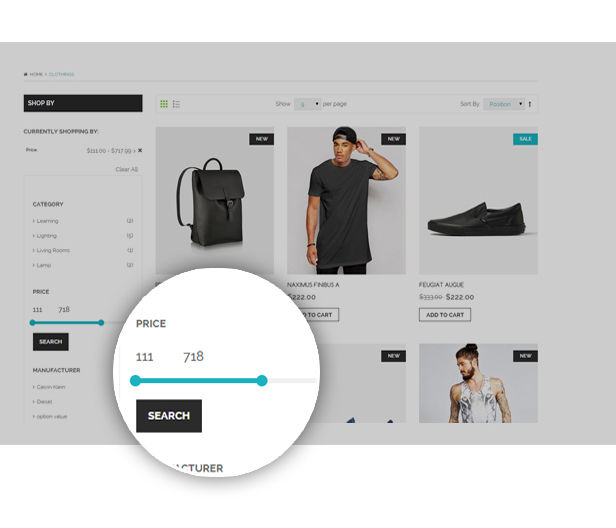 Voisen comes with 2 hover product styles and more in the future. 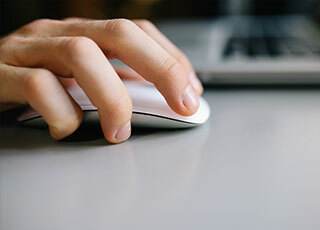 Just one click to switch style. Check the demos to see by yourself.